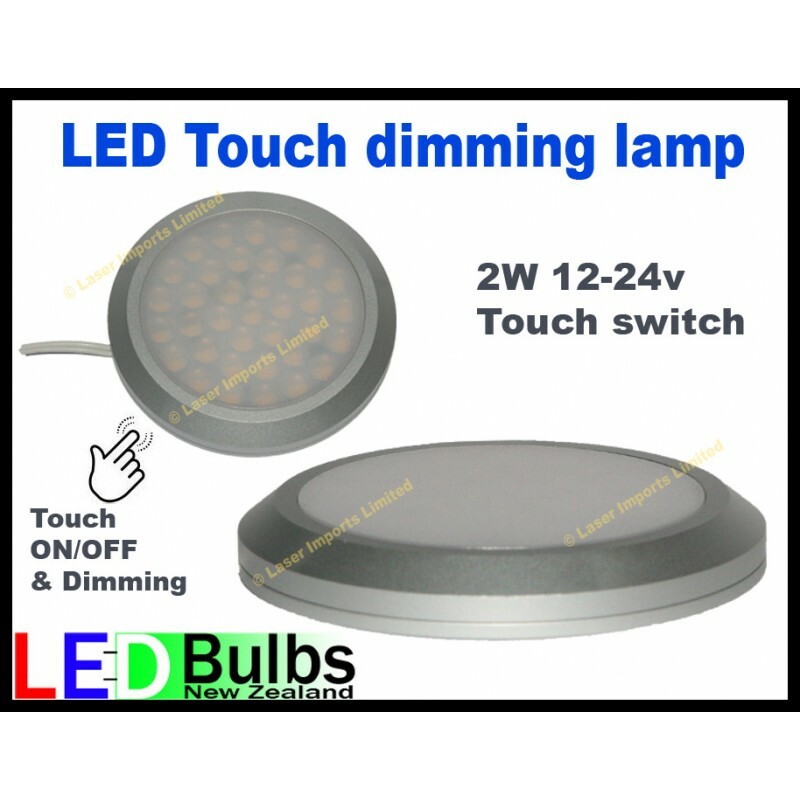 You are buying 1x 2W Interior led light. Touch the metal body anywhere for On/Off also for dimming. This low profile fitting puts out about the same amount of light as a 15W halogen bulb. To install Unscrew the top from the base to expose the 2x screw holes, screw them in to place then screw the top cover back on. Or simply use double sided tape to hold them in place. *work on both 12 and 24v.